The world of medicine is a very complicated one. To the outsider it seems like a career that pays well and requires a lot of study. There is also a base level understanding that there are lots of different types of doctor. But to the average person in the street the names and the specialities are not rally known. 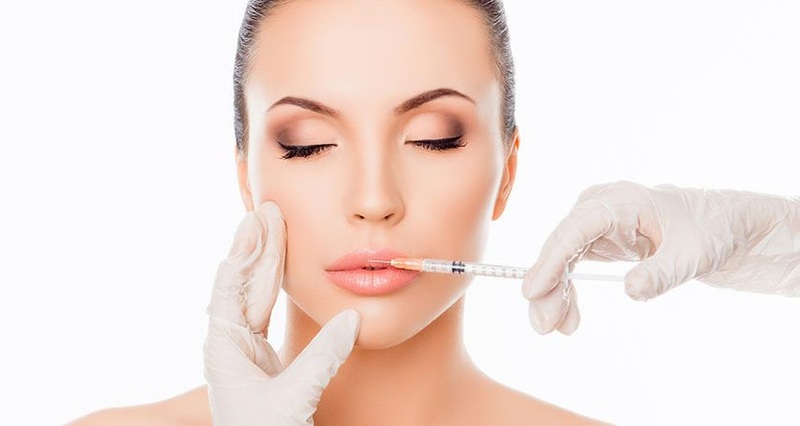 Everyone has heard of, and knows what, a plastic surgeon does. The same probably applies to a psychiatrist – although even there it is starting to get tricky as people struggle to know the difference between a psychiatrist and a psychologist. So, for those who are looking to unpack it all, or to gain a better understanding of who does what in the world of medicine, here are some answers. These are guys who deal with the underlying skeleton and associated issues. Broken bones and joints that no longer workare the kind of problems that these guys look at. So, it is sportsmen with bad injuries to bones, or old folk who need a hip surgeon to get the joint replaced or people who have been mangled in accidents and have compound fractures that need to be reset. If these are your symptoms, then the orthopaedic surgeon is your guy. These are the people who deal with female health. The gynaecologists deal specifically with the reproductive system in women while obstetricians deal with child birth. What makes the latter speciality quite unique is that it is one of the few fields of medicine that does not deal with sick people. Pregnancy and child birth are obviously events that happen to healthy women and as such the obstetrician spends their time looking after healthy, able bodied people. Physicians are specialist doctors and there are many sub-categories here. Heart specialist are known as cardiologists, kidney doctors are nephrologists, lung doctors are pulmonologists while liver doctors are known as hepatologists. This latter category is not very common with many doctors preferring to specialise slightly more broadly as gastroenterologists – who are doctors that deal with the digestive system. The nervous system is a speciality on its own. Focussing on the brain, the spine and the system of axons and dendrites that deliver messages to the rest of the body, doctors in this area are known as neurologists. A neurologist would look at things like epilepsy, Parkinson’s and other nerve related diseases and disorders. Everyone is very aware of cancer and the fact that it comes in many different shapes and forms. Doctors who specialize in the fight against cancer are known as oncologists. Typically, a journey to an oncologist could be complicated. It might start with a patient noticing a strange mole or growth and heading to the general health practitioner. This could lead to a referral to a dermatologist, who is a specialist skin doctor. If the dermatologist picks up that the growth is cancerous then it would potentially be visit to the oncologist if the treatment warranted it. It could also be simpler and mean a visit to the plastic surgeon who would cut the offending growth out.